16 oz steel shaft claw hammer with soft stain resistant vinyl grip handle. 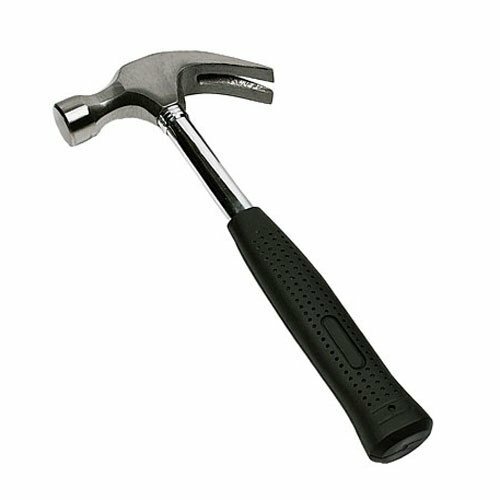 16oz claw hammer made from forged heat treated steel with a plated tubular steel handle covered with a rubber grip. Our claw hammer is ideal for carrying out playground maintenance.